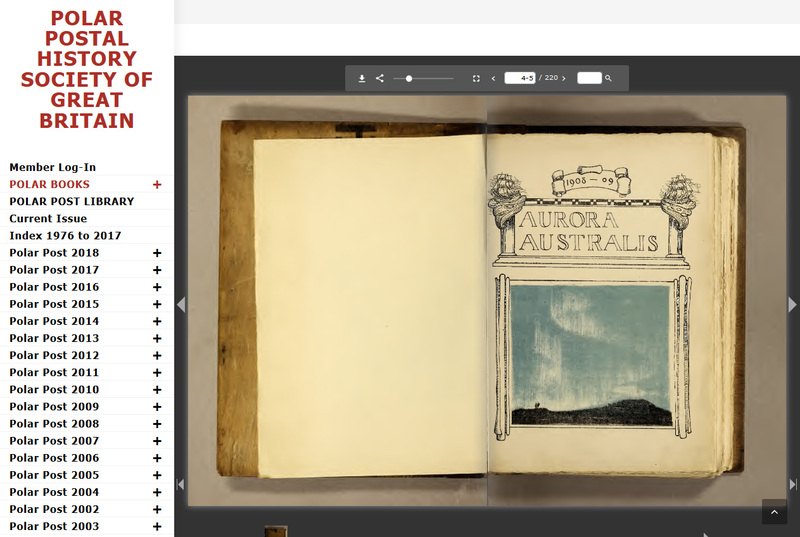 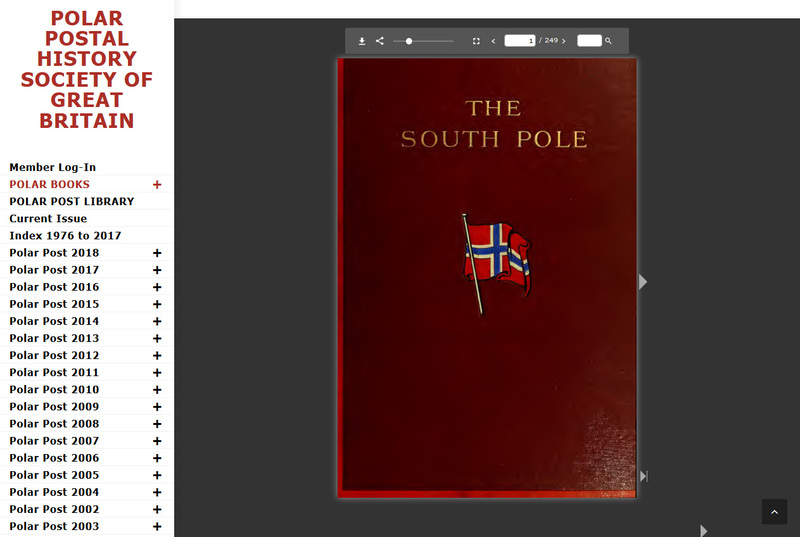 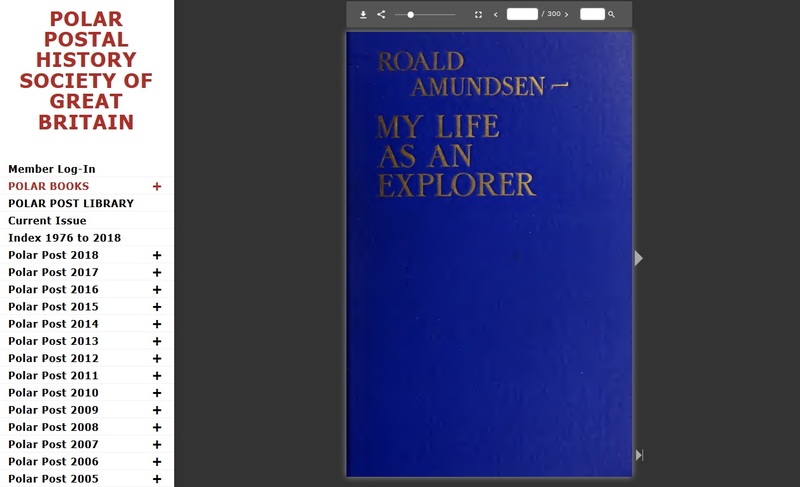 With copyright restrictions over, many polar books from the classic period of polar exploration have been uploaded to the Library and are available for all members to read. 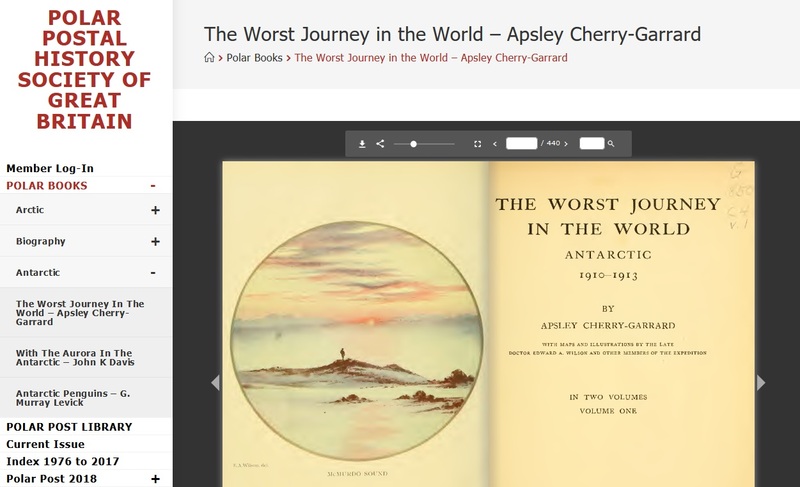 Find out what Antarctic Penguins really get up to, discover why Robert Falcon Scott lost out to Roald Amundsen or just read a polar literary masterpiece such as Apsley Cherry Garrard’s “The Worst Journey in the World”. 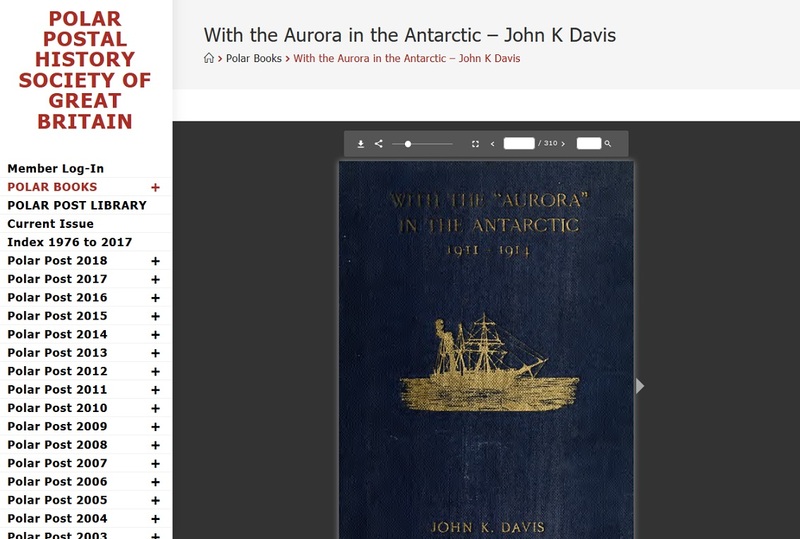 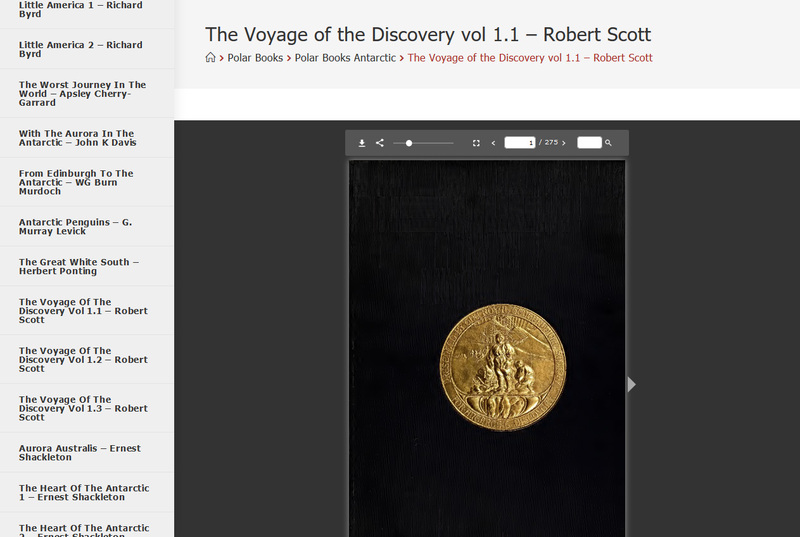 You can read all these books and more online in the Polar Library or download to your PC or tablet and read later. 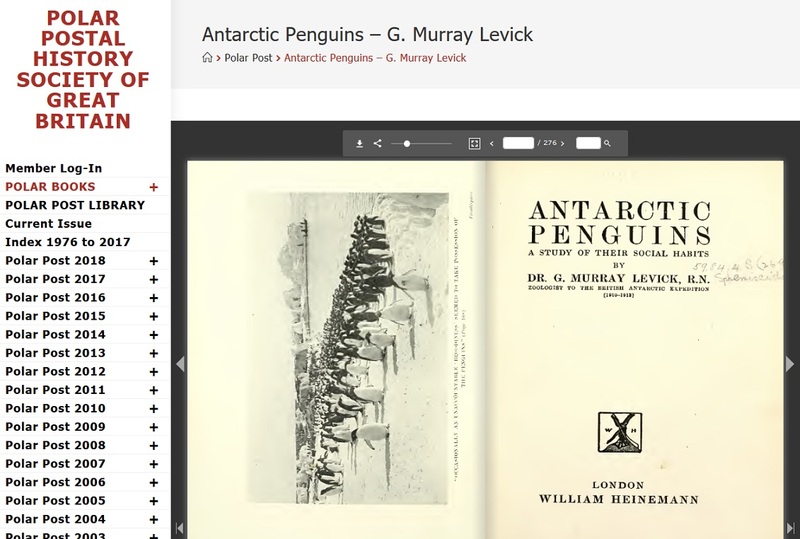 More books will be continually added over the next few months so check back regularly to discover new polar reads. 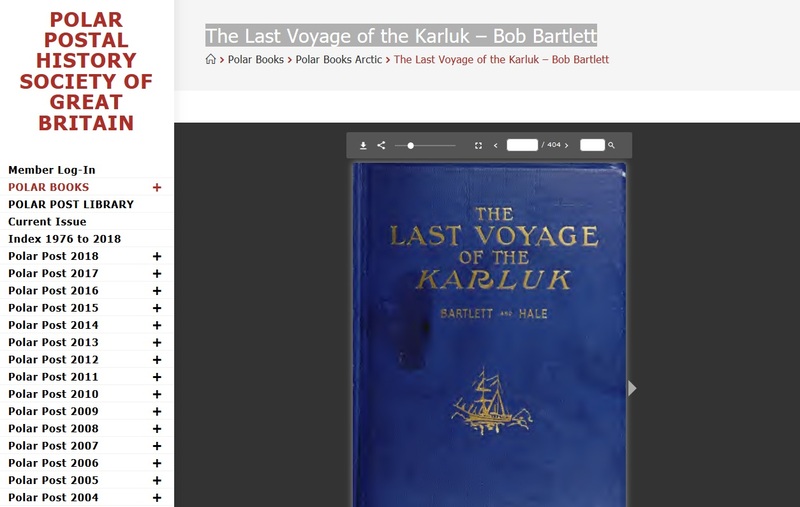 Remember that to log-in to the Polar Library you just enter the e-mail address that you are registered with by the membership secretary, and password featured in the latest issue of Polar Post, into the Library log-in page or directly to a specific book from links listed below.